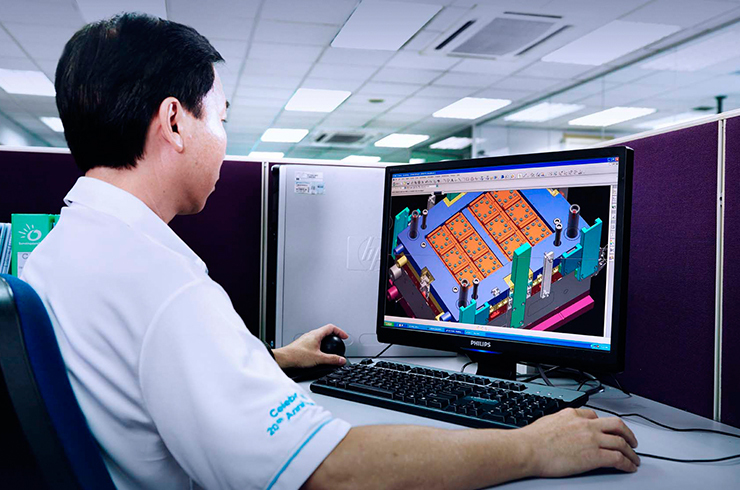 At Omni Mold, with the dedication of our passionate staff, decades of refined manufacturing practices & proven track records and advanced engineering expertise, we are committed to deliver the best value to our customer. 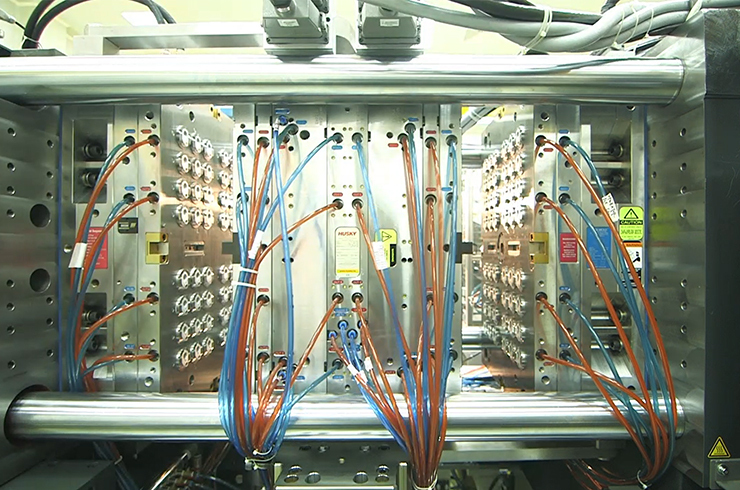 Established in 1989, Omni Mold consistently fabricates high performance moulds that produce high quality components. 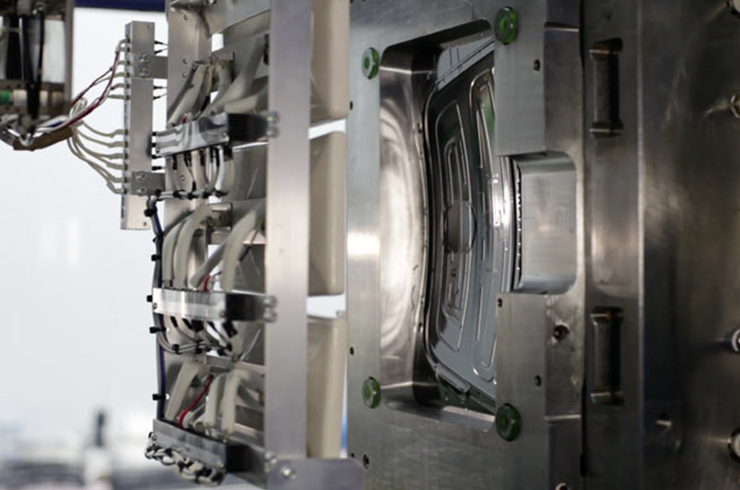 We have gained world recognition by meticulously solving complex engineering problems and keeping abreast with technology whilst developing new know-hows through fabricating challenging moulds. 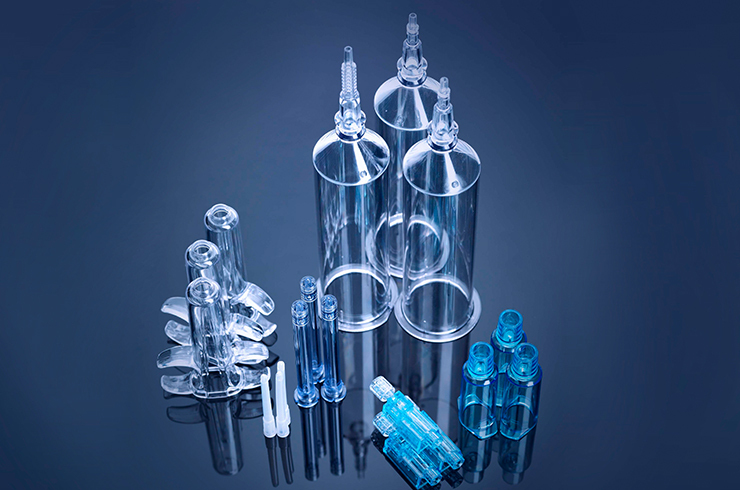 Omni Mold company, is a ultra precision plastic injection mould making company in Singapore. 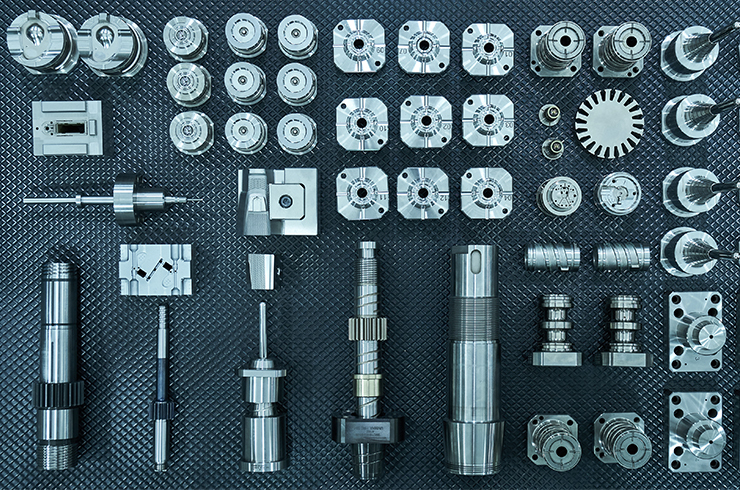 Specializing in ultra-precision, high complex and high cavitation moulds. 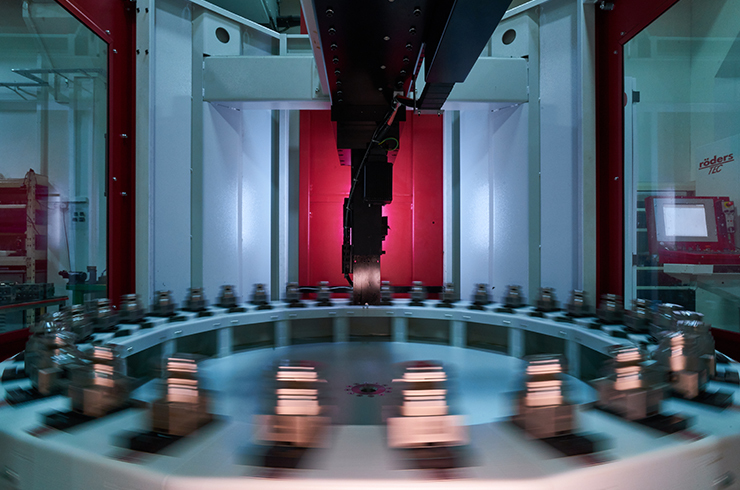 Our state-of-the-art facility is equipped with advanced computer software and machine tool hardware. Together with proven track records, system and highly trained staffs, we are positioned to meet the requirements of the most stringent customers in the global arena, in sectors such as Medical, Pharmaceutical, Healthcare, Nutrition / Food Packaging, Information Technology, Office Automation, Automotive and Consumer Electronics. A complete 3-dimensional mould design experience that can provide the finest detail. 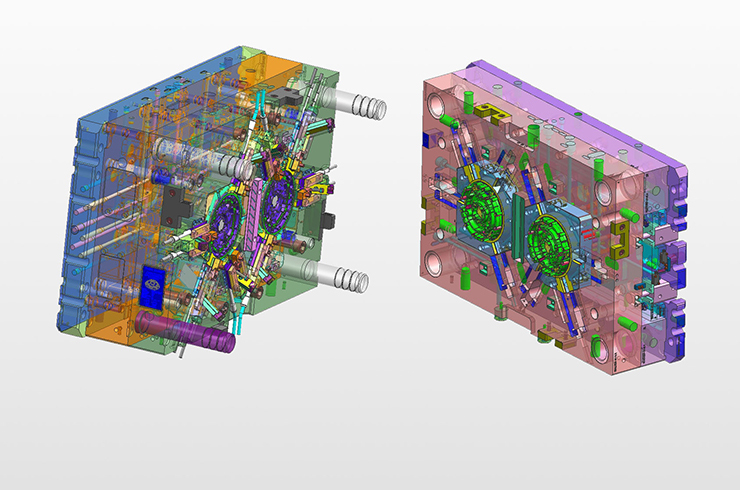 CAD, CAM, CAE and more. 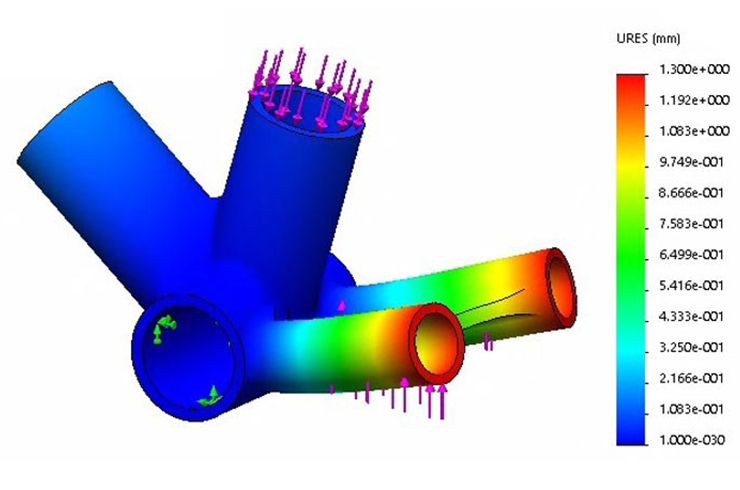 Advanced plastics engineering simulation tools for product design and refinement. 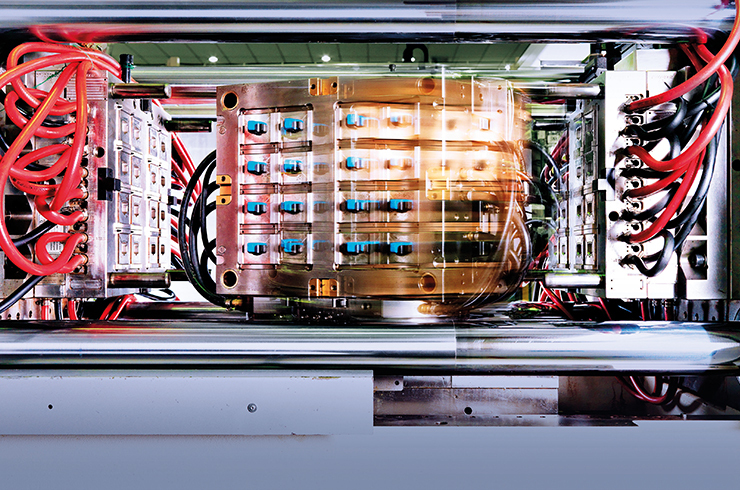 Ability to manufacture component with the finest detail with extreme precision and repeatability. Extensive discussion and proposal by our experiential engineering team to tackle critical issues upfront. Capable to produce a wide range of mould and well equipped with advance injection moulding machine to put the mould to test. Integrated digital system to provide critical insight and quick response time on everything that matters. 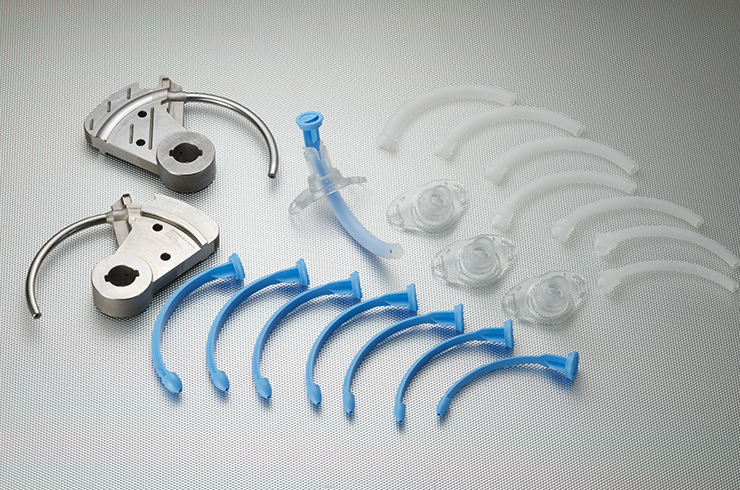 Medical mould customized with a swivel core function. 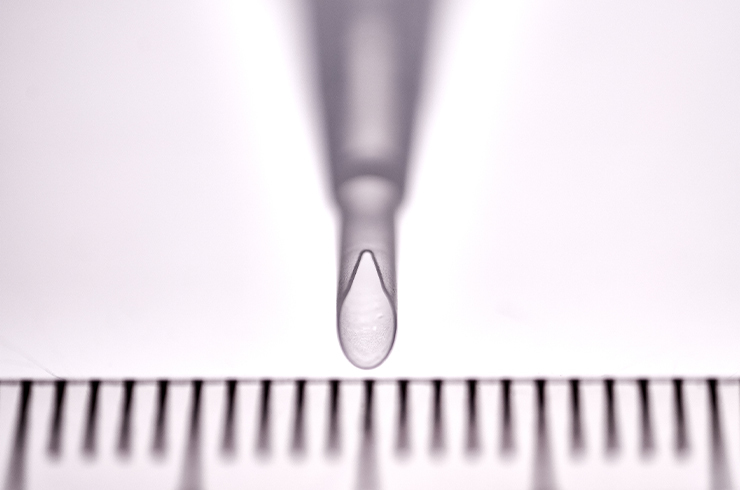 PP material with Zero Flash at the tip with a tolerance of < 10 microns. 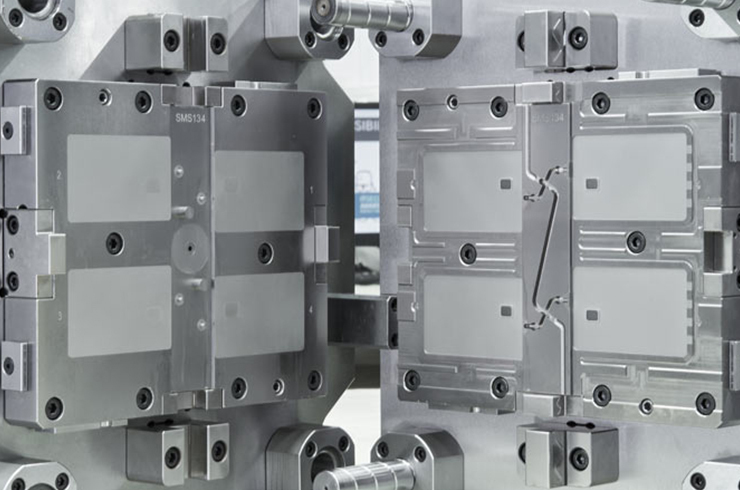 Liquid Silicon Rubber injection mould, including 2K LSR; LSR + LSR, Thermoplastic + LSR. Full hot runner system, fully interchangeable mould, stack mould, complex technical moulded component, up to 256cav). 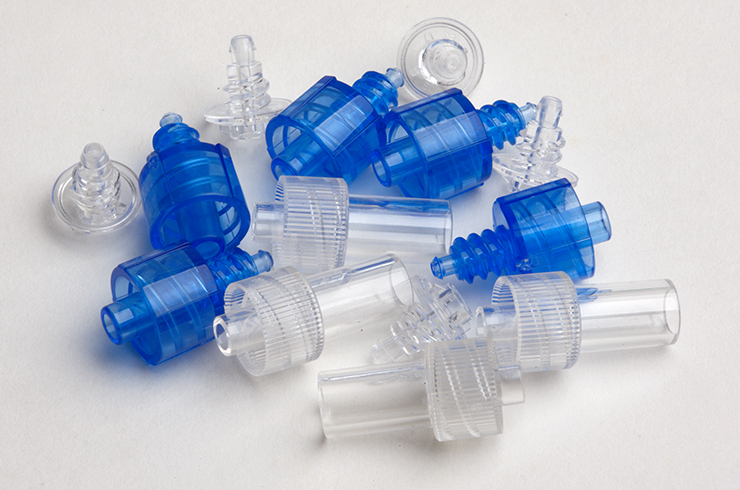 Zero draft angle syringes with a long core, Complex engineering materials of Peek and Ultem material. Hydraulic activated unscrewing or electrical activated unscrewing medical mould to produce component that requires internal thread with high repeatability. 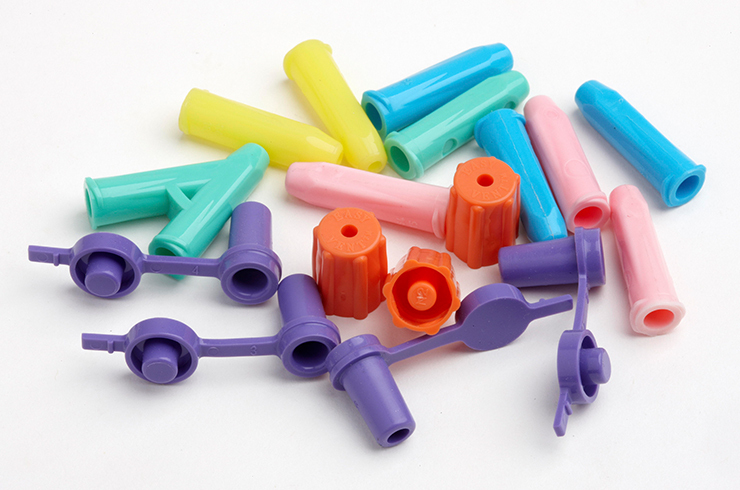 Moulded with tamper proof function, and 2-shot moulds with in-mould assembly of scoop and cap. 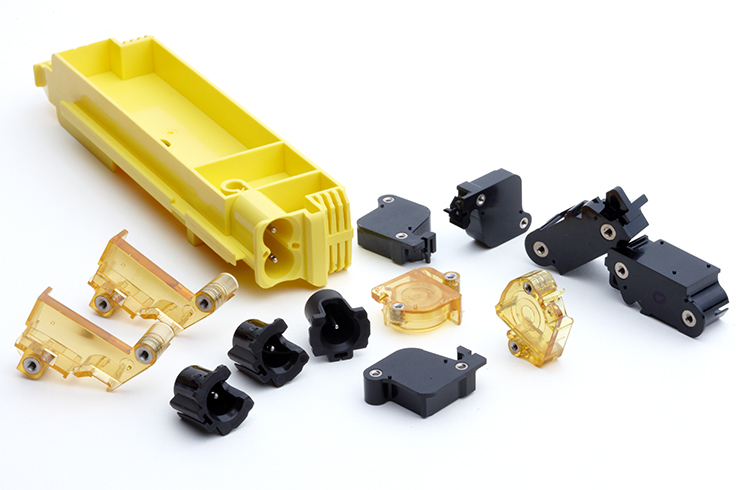 Combines two or more components into a single assembled product within a moulding cycle. Economical and efficient approach for producing parts with two or more different colours or material resins in a single moulding operation. 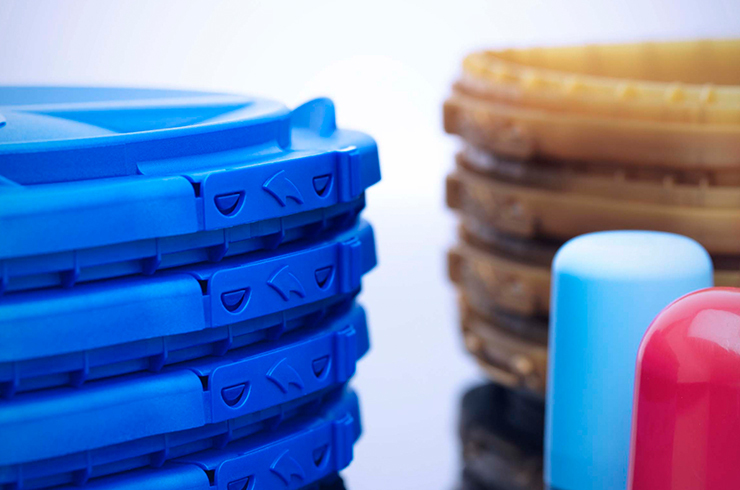 Moulds that allows the double the output of standard plastic injection moulds. Injection of high-pressure gas into the thermoplastic melt flow immediately after introducing the melted resin into the cavities. Ability to mould extremely thin product or thin geometry. 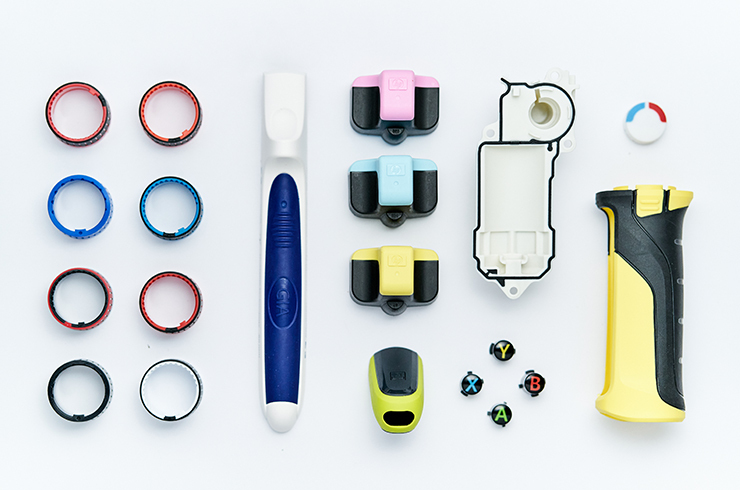 In-Mould Labelling and In-Mould Design. 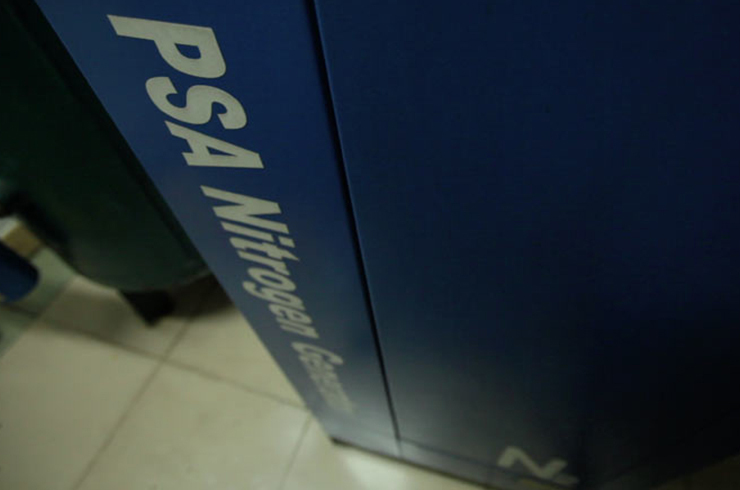 Effective cost-saving method by eliminating the need of secondary process for logos and graphics printing on the part. 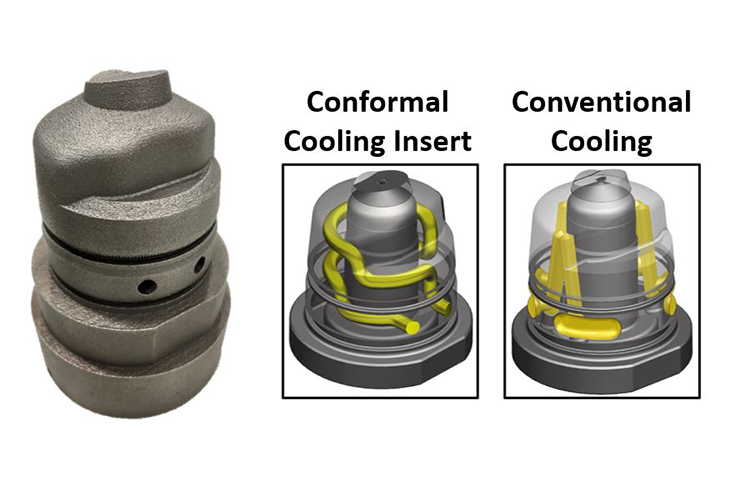 Mould build with conforming cooling channel close to the critical product area, breaking free from conventional restriction of product or insert geometry.